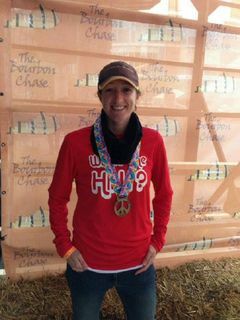 Look for the large group in running gear! 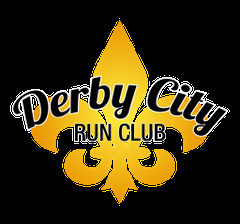 The Derby City Run Club is a FREE social run club in Louisville and welcomes you, your best friend, your co-worker, your dog (yes, we are Fido-friendly! ), and whoever else you want to bring to Great Flood in the Highlands on Mondays at 6:30 PM to run, walk, skip a 5k and other routes around Cherokee park and back. Hangout for food and drink specials and to meet new friends! We'll all take off a little after 6:30pm and everyone can run/walk at your own pace. We also meet every Wednesday at Against the Grain Brewery, Thursdays at Tin Roof- St. Matthews, and Saturdays at Bank Street Brewhouse in New Albany.